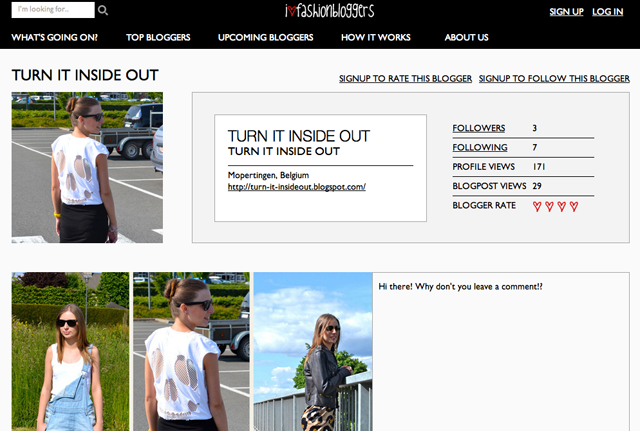 Have you discovered Ilovefashionbloggers already? 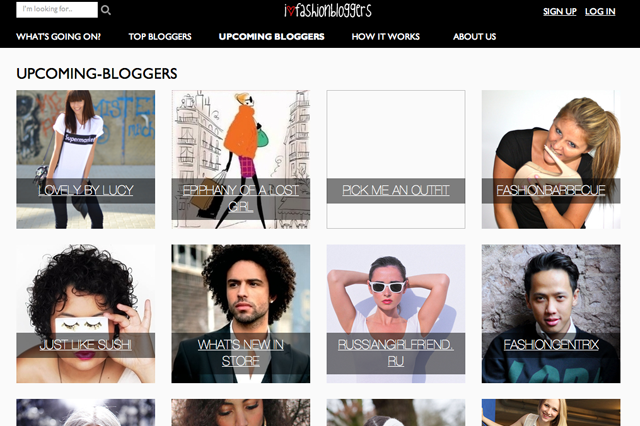 It's a new platform where you can follow, rate and comment your favorite bloggers. 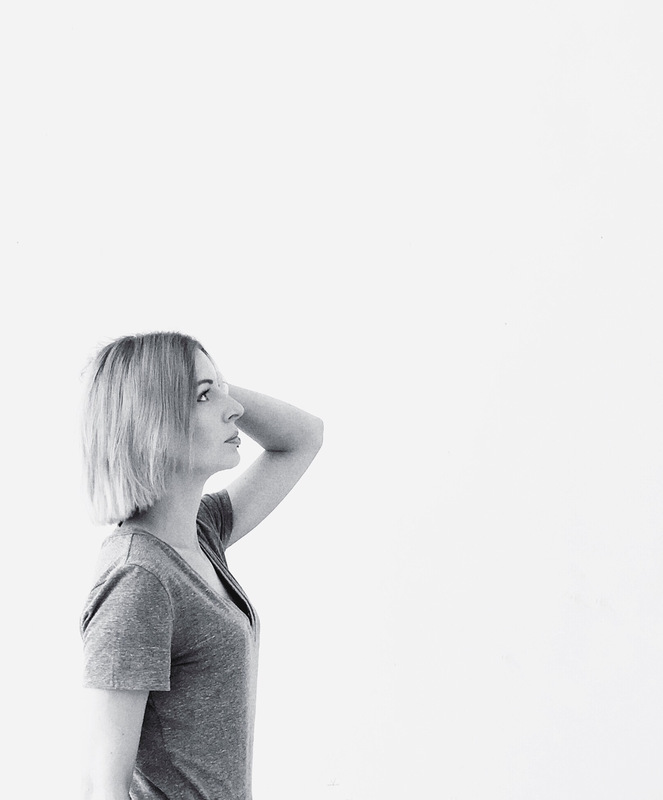 updates of random bloggers, a great way to discover new bloggers. 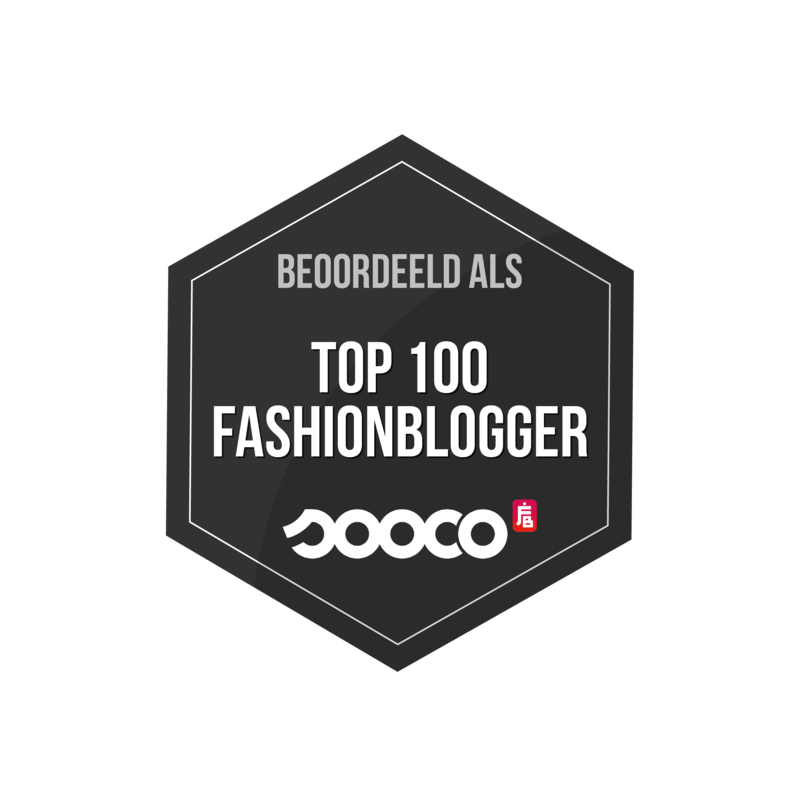 "Top bloggers" with the popular bloggers like Chiara, Stylescrapbook, .. When you've signed up, there's also a button called "Daily feed" with the updates of YOUR favorite bloggers. ik ga het eens bekijken!